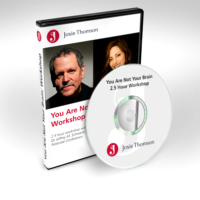 One hour presentation filmed live at the ANZIIF Women Succeeding in Business Event. Learn about the brain to understand how to become more resilient, so that you are the creator of your experiences not simply a victim of circumstance. 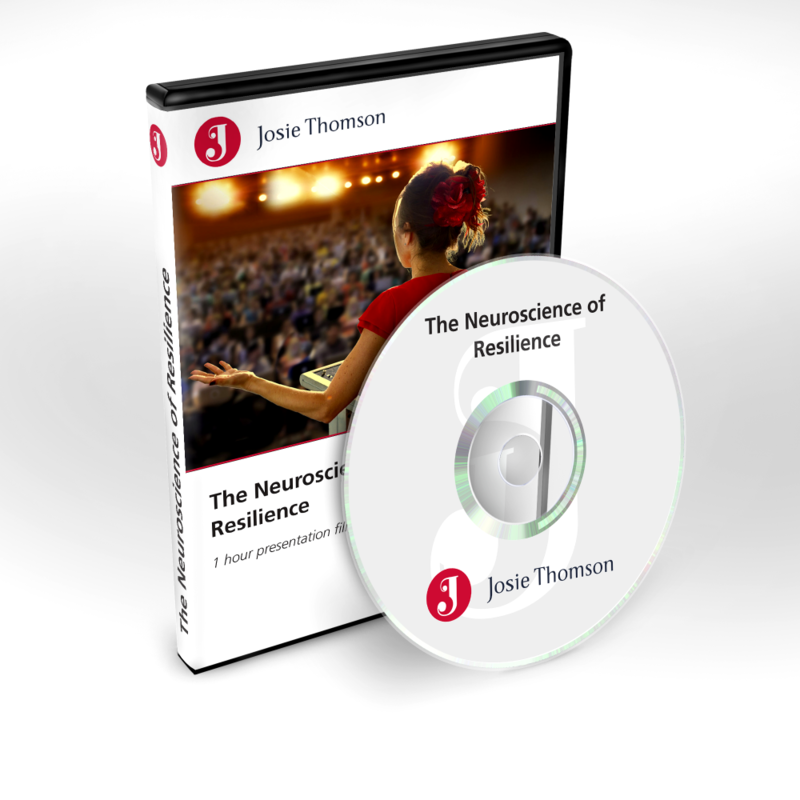 Combining her personal experience, passion for enhancing human performance and studies in the Neuroscience of Leadership, Josie shares exciting scientific advances in the field of resilience which will provide you with the answers and the tools to increase your own resilience and effectiveness in fostering resilience in others. 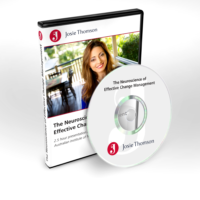 Regulating your emotional responses and consciously choosing your outlook and approach are vital elements in ensuring success.